EML Consultants (Pvt.) 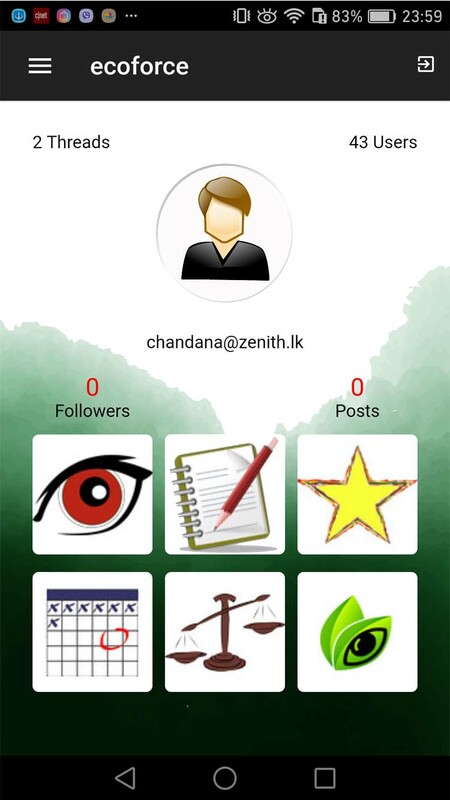 Ltd developed this App to help the general public (both residential and visiting) of Sri Lanka to engage actively and effectively in protection and conservation of the environment. Helps submit environmentally damaging action for public dialog and also to bring such to the attention of relevant authorities for suitable corrective actions. 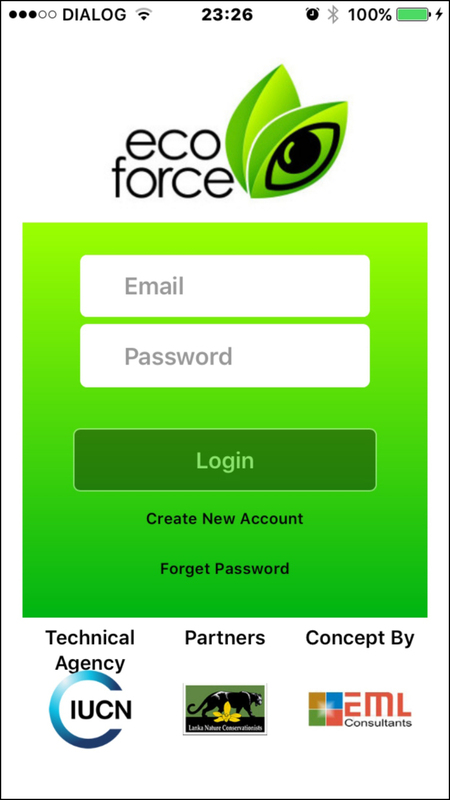 It’s a tool that will enhance the force of the community to protect its environment, thus titled ECO FORCE. The ECO FORCE can capture the concerned event thru photos, information & GPS locations in a few simple key strokes on your phone. To this the user can post it as an observation with or without disclosing their identity. 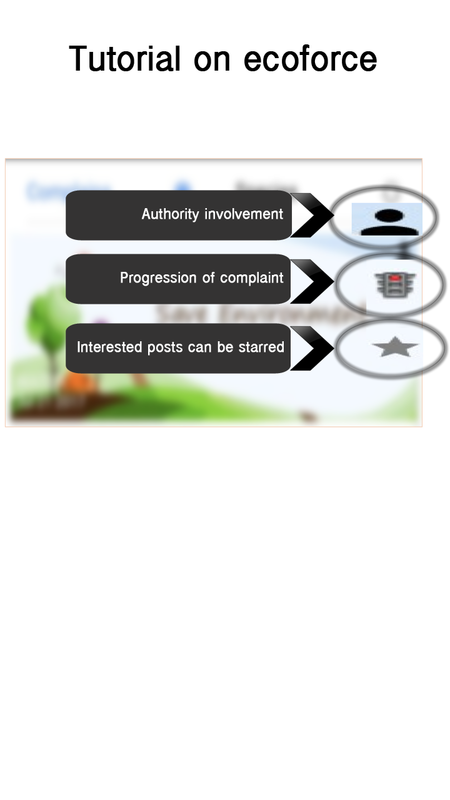 Only the registered members can view all the submitted posts or blogs. 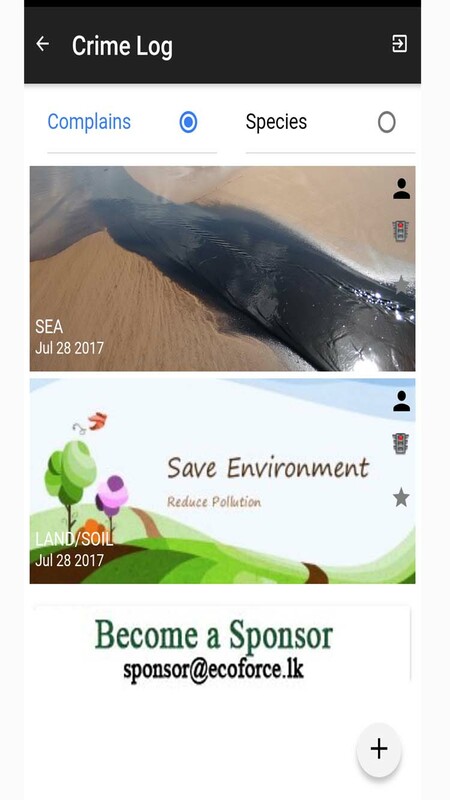 If you notice any environmental pollution use the ECO FORCE App and submit the information, the app will direct them to appropriate authorities for necessary actions and help you follow them up all the way. The ECO FORCE also gives you a chance to a member an active circle of ecologists. 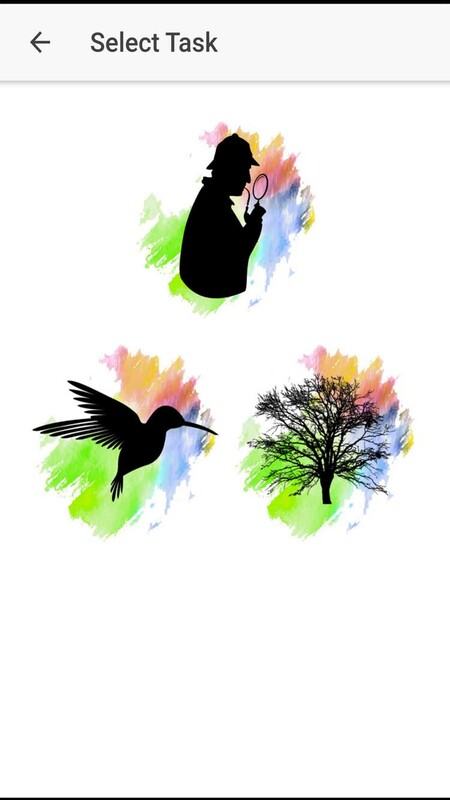 Many of us come across lots of new plants and animals at various occasions and where our curiosity takes over. There are many occasions where we wish to know more about them. May be its a rare species of plant that was thought to be extinct or a migratory bird never before seen in that location or simply that you wish to tell others you came across this interesting specimen and want to know about it. The ECO FORCE will help you. 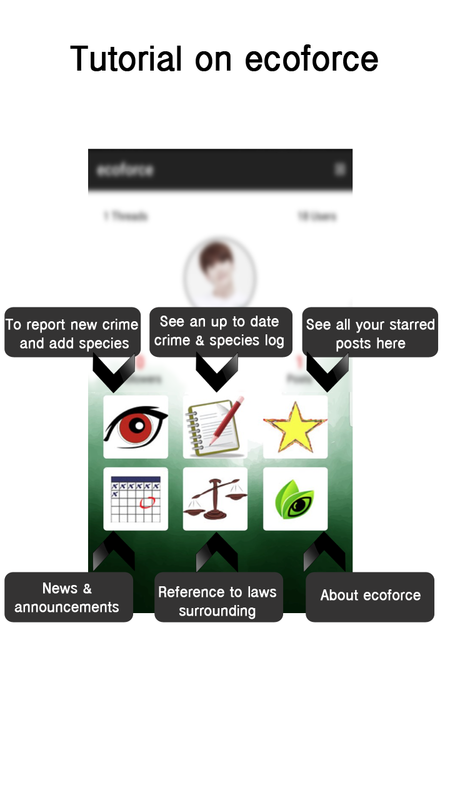 Just open the ECO FORCE app take a photograph or/and just describe it as best as you could and submit. This information will be noted by our registered panel of experts who will support you and quell your curiosity. 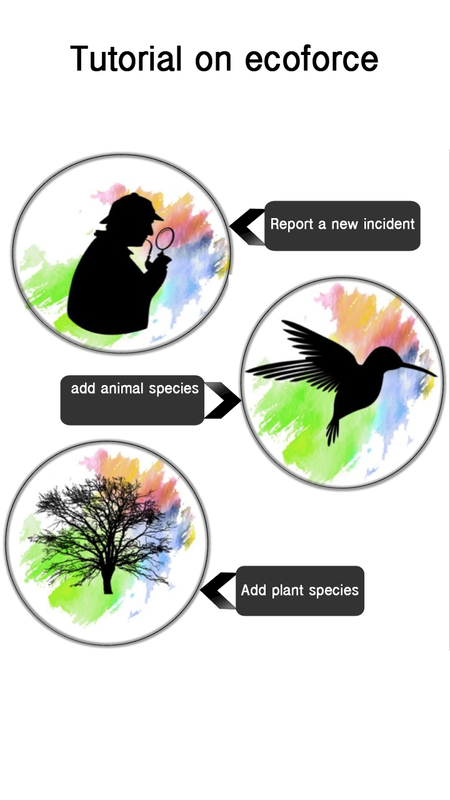 This simple reporting will also help us build an up-to date repository of information to identify & protect species in our environment and their whereabouts, which allows further research to be carried out. Your contribution is always appreciated at ECO FORCE.